NEW YORK - Count tennis champion Serena Williams among those who have lost money in wake of last month’s Brexit vote. Williams beat Angelique Kerber 7-5, 6-3 in Saturday’s Wimbledon final, her 22nd major title, tied with Steffi Graf for most in the Open Era. The winner’s prize is worth $2.59 million when converted to U.S. dollars, about $380,000 less than it was worth a few days before the tournament, on the eve of the U.K.’s vote to leave the European Union. The men’s and women’s Wimbledon champions this year will each receive a record prize of 2 million pounds. On June 23, four days before the tournament began, that was worth $2.97 million. Since the vote, the pound has plummeted to its lowest level against the dollar in 30 years. 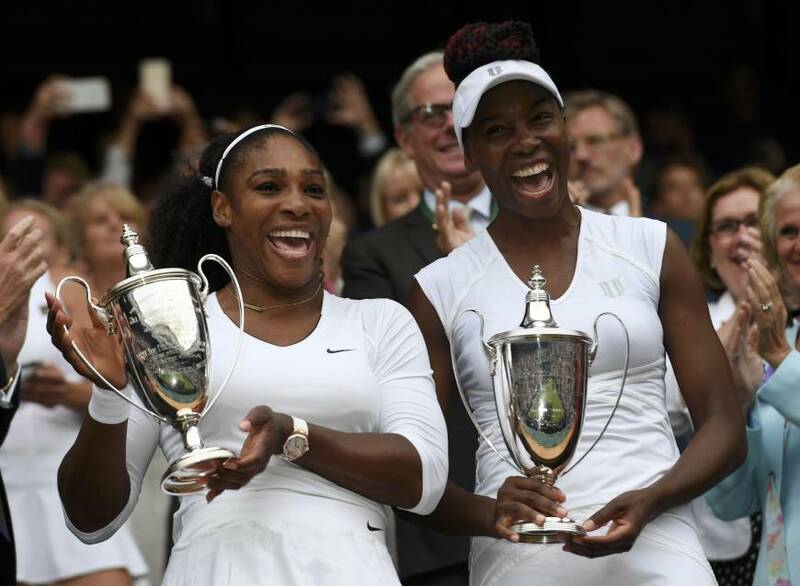 Williams actually took home more dollars for last year’s Wimbledon title — $2.92 million — than she will this year, even after a 6.4 percent increase in prize payout from last year’s 1.88 million pounds. 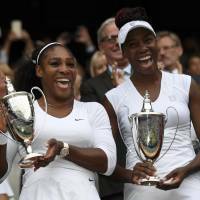 Williams and her older sister, Venus, also won the Wimbledon women’s doubles crown on Saturday, which carries a 350,000 pound total prize. That payout is worth $453,000, about $67,000 less than it would have been pre-Brexit. Serena Williams is the world’s highest-paid female athlete, according to Forbes magazine’s annual rankings. The 34-year-old makes $20 million a year in endorsements alone, the magazine said, with more than a dozen sponsors including PepsiCo’s Gatorade, JPMorgan Chase, IBM and Delta Air Lines. Had Kerber won, the German would have taken home 2.34 million euros, about €270,000 less than the prize was worth on June 23.